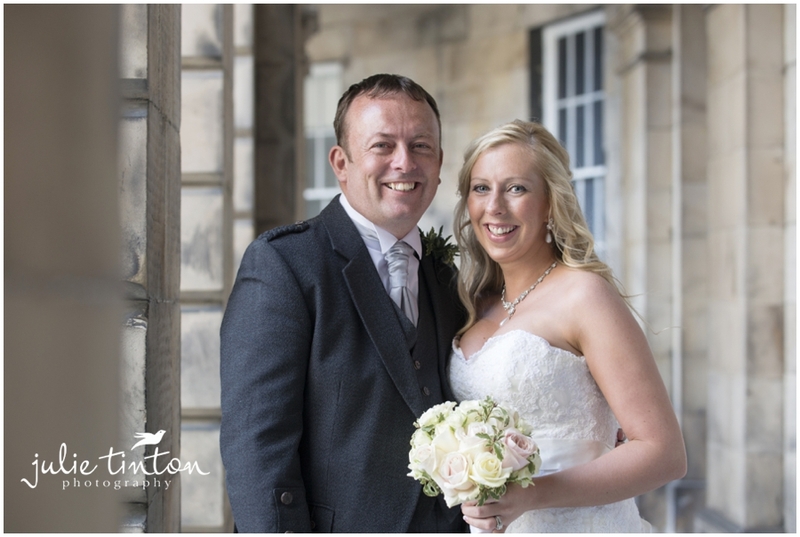 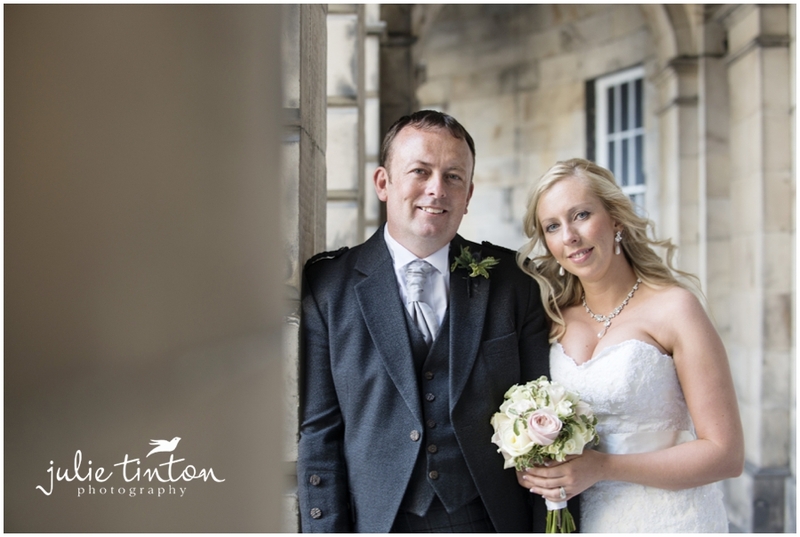 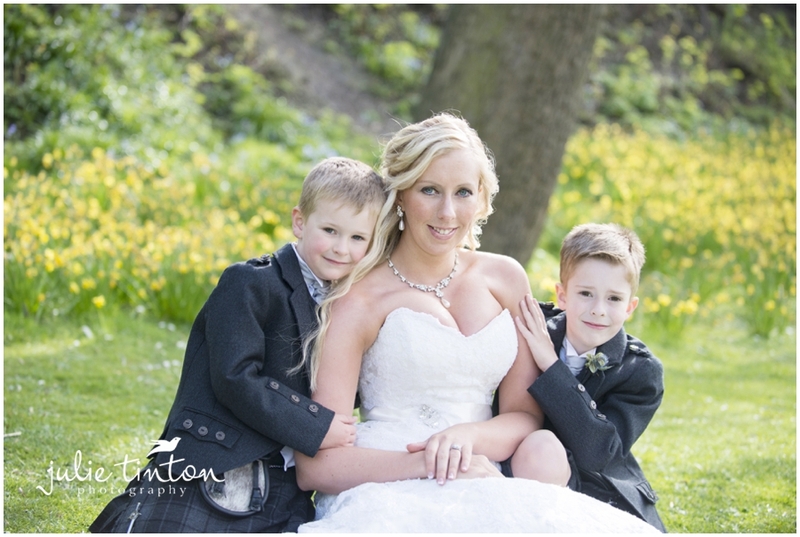 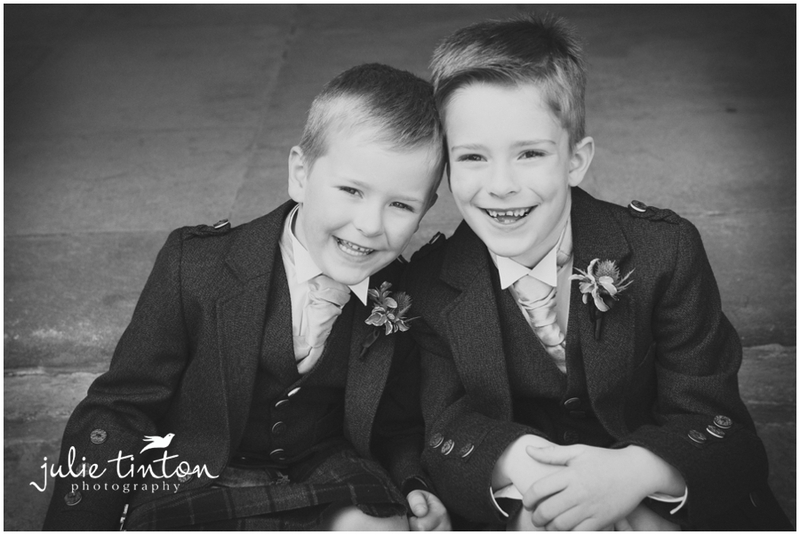 It was lovely meeting up with Polly and Paul and their lovely boys for their ‘family’ wedding at Lothian Chambers last week. 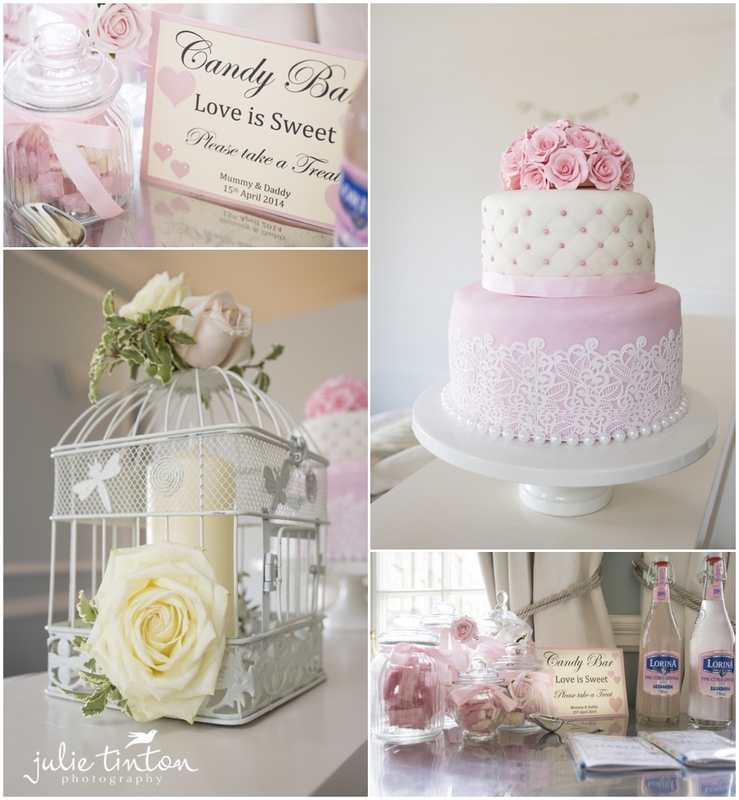 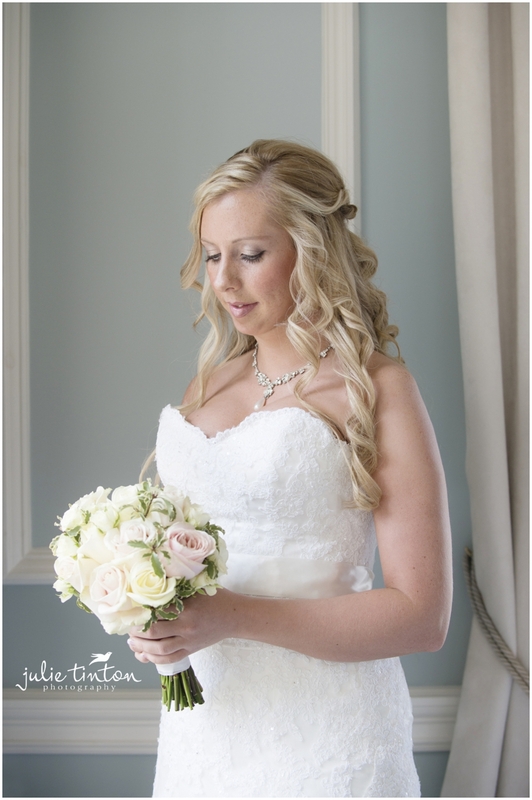 I loved all the little details Polly had put together for their special day for the four of them! 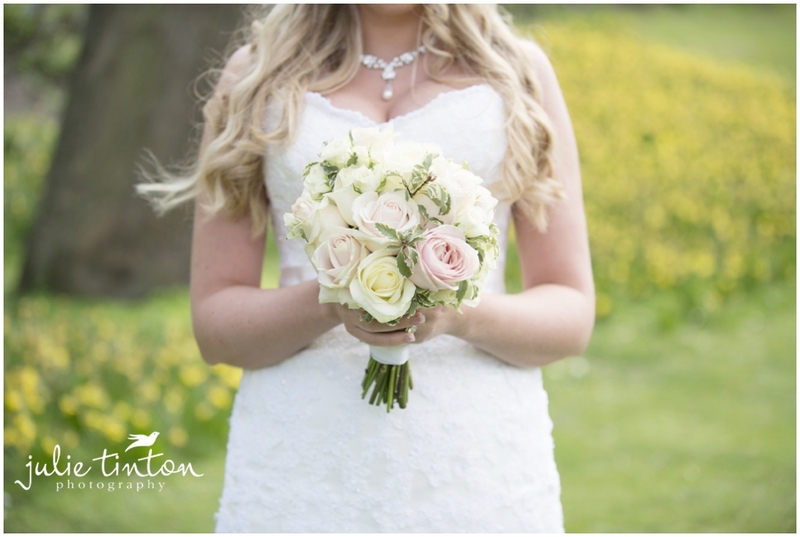 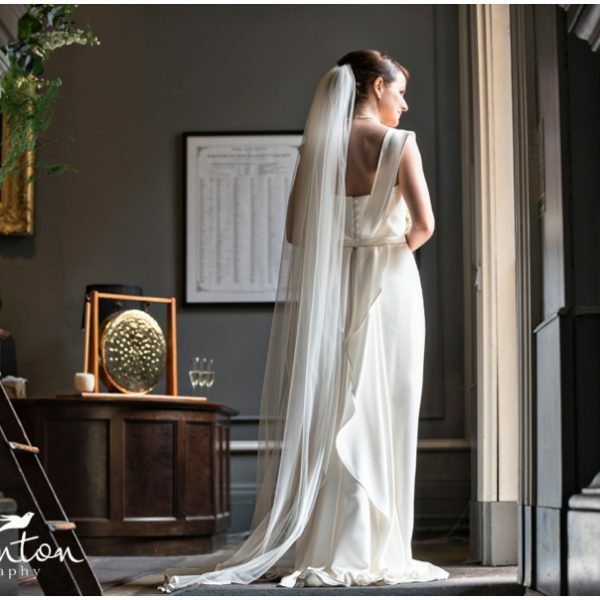 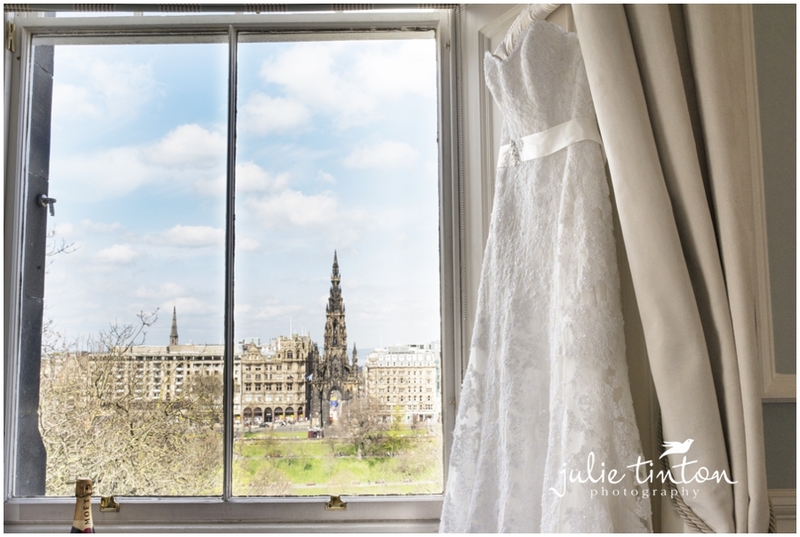 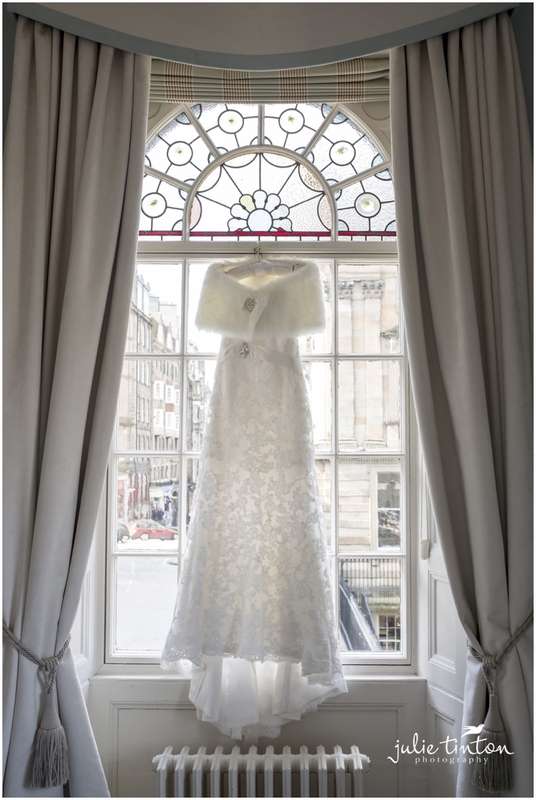 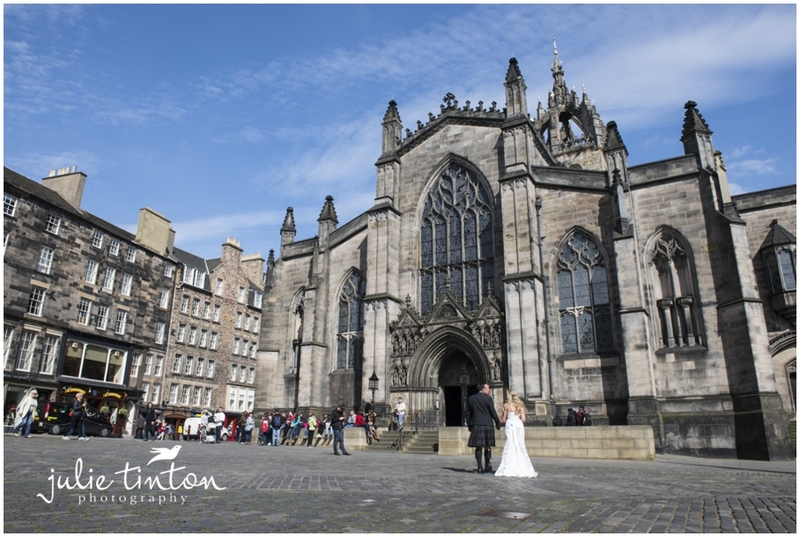 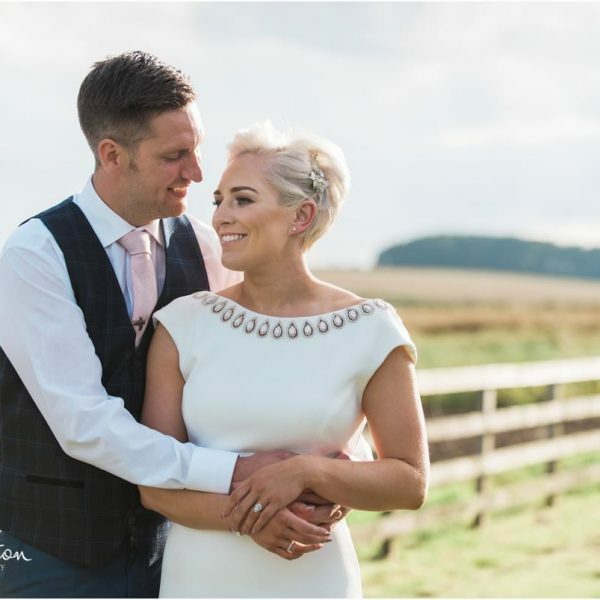 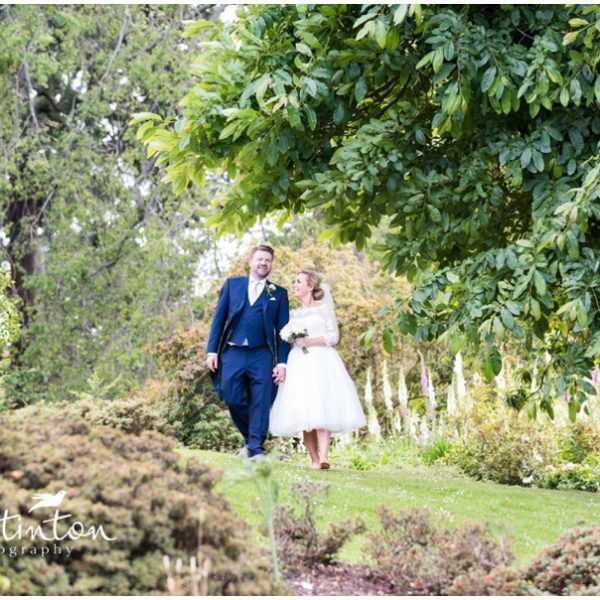 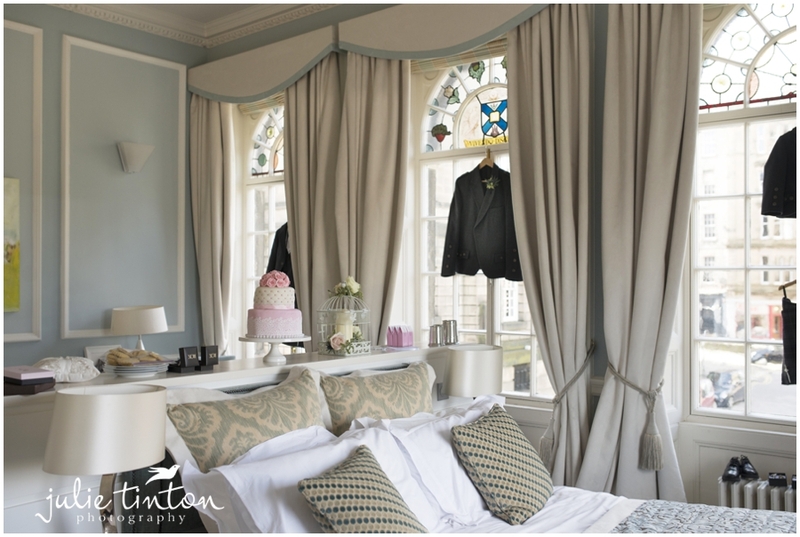 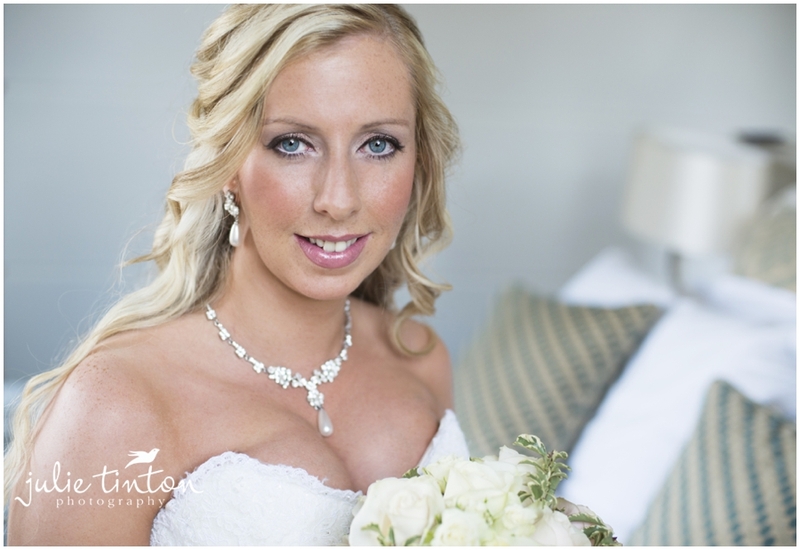 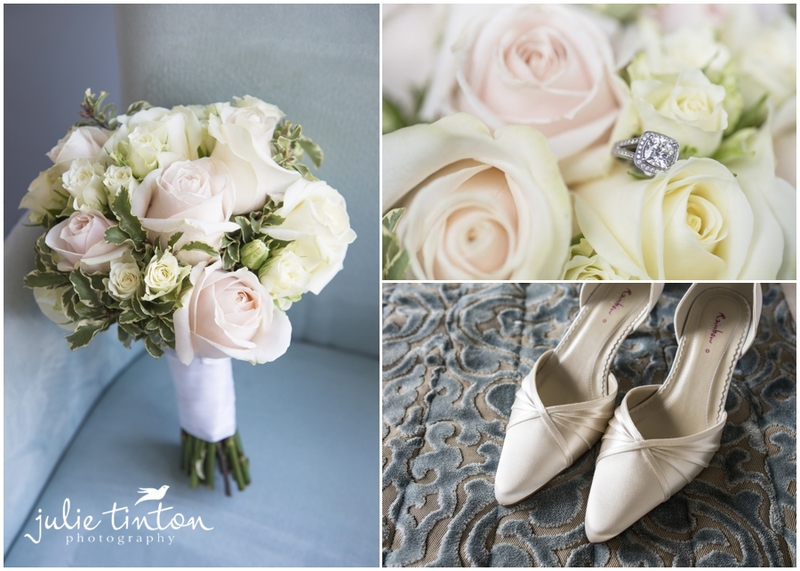 Wedding preparations were at the Edinburgh’s Fraser Suites on the Royal Mile, ideally located for a quick walk over to Lothian Chambers for their intimate ceremony and afterwards a leisurely walk down to Princes Street Gardens – all in the glorious sunshine! 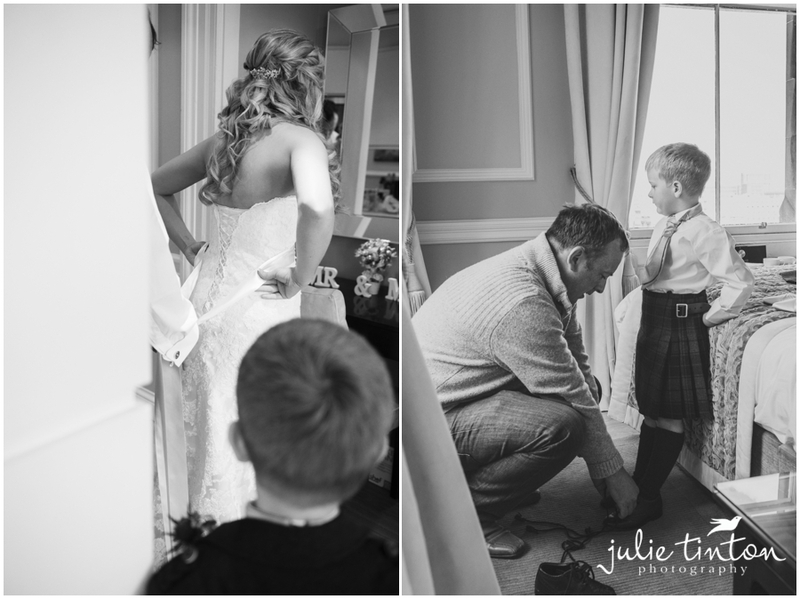 Here’s a little preview….